We here at Guerra Dental offer the highest care possible for you and your family at our top of the line facility. The peace of mind and incomparable care of our patients is priority number one. Our office abides by all OSHA (Occupational Safety and Health Administration) and CDC (Center for Disease Control) standards. We look forward to welcoming you into our care as if you were a member of our own family. Contact our office by email or phone and one of our dedicated staff members will schedule your appointment as well as any emergency calls. We also aid in helping you find the right affordable treatment you need at Guerra Dental, including a complete payment plan designed with an appropriate payment schedule. Guerra Dental accepts check, cash, or any major credit card. If you must cancel an appointment, we require at least 24 hours notice if possible so that we can offer that time slot to another patient. This helps bring all of our patients in as quickly as needed. There may be a small surcharge if a patient does not show up for a scheduled appointment without any prior notice. We appreciate and thank you for choosing Guerra Dental for you and your families dental needs. A Beautiful Practice for All Your Dental Needs is here at Guerra Dental. 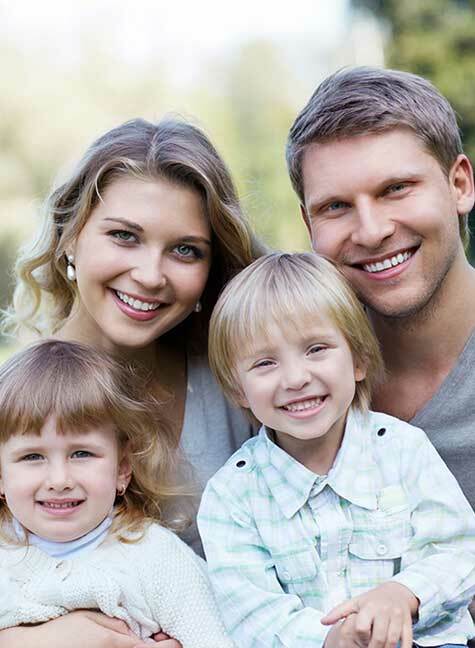 We here at Guerra Dental offer the highest care possible for you and your family at our top of the line facility.